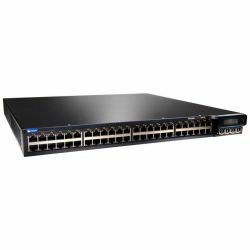 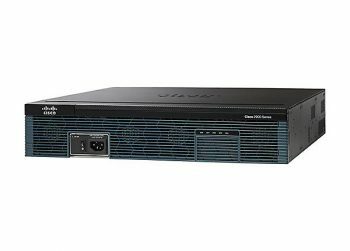 The Cisco 2921 routers offer total cost of ownership savings and network agility; through the intelligent integration of market leading security, unified comms, wireless and app services. 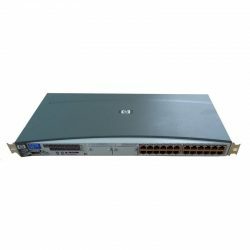 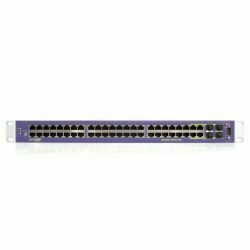 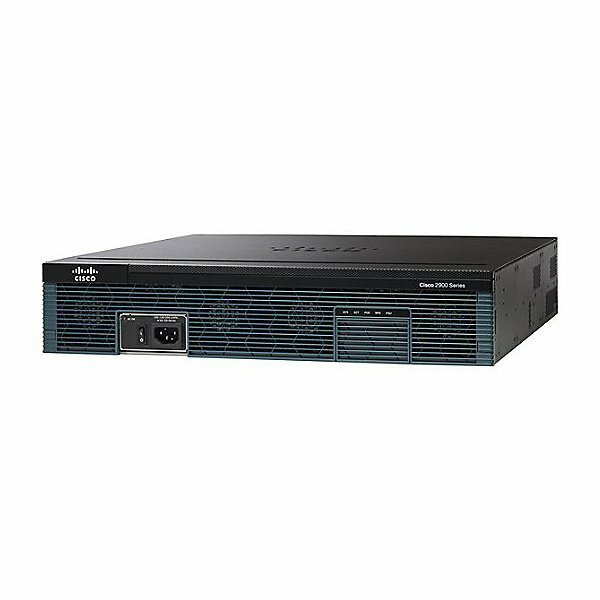 The Cisco 2900 series ISRs offer embedded hardware encryption acceleration, voice and video capable digital signal processor (DSP) slots, optional firewall, intrusion prevention, call processing, voicemail and application services. 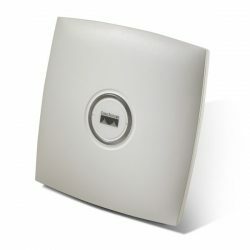 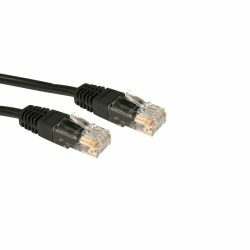 In addition, the platforms support the industry wide range of wired and wireless connectivity options such as T1/E1, xDSL, copper and fibre GE.